Omega 3 fatty acids are compounds usually found in oily fish, two are of importance when supplementing fish oil into your daily diet: EPA and DHA. Both EPA and DHA are building blocks of immune cells, act as inflammatory mediators and support cardiovascular health. Including a daily dose of omega 3 can support in normal immune function both post-exercise and in athlete populations. Astaxanthin is a carotenoid with anti-inflammatory and anti-oxidant properties. 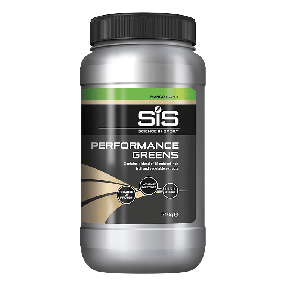 Dietary astaxanthin has shown an enhanced immune response, decreased inflammation and a significant improvement in 20km time trial performance and power output following a 2-hour steady state ride. Consume one Science in Sport High Strength Omega 3 + Astaxanthin softgel, three times a day. For best results we recommend taking with food. The Science in Sport High Strength Omega 3 + Astaxanthin delivers high levels of EPA and DHA. Astaxanthin is a carotenoid with anti-inflammatory and anti-oxidant properties. Dietary astaxanthin has shown an enhanced immune response and decreased inflammation. Alongside the aforementioned health benefits, astaxanthin has also been investigated in relation to exercise performance. In a trained cycling group, astaxanthin supplementation resulted in a significant improvement in 20km time trial performance and power output following a 2-hour steady state ride. Reductions in muscle damage have been measured in athlete groups supplementing with astaxanthin. Omega 3 Fish Oil Concentrate (96%) (Fish Oil, Antioxidant: Mixed Tocopherols), Gelatin, Glycerol, Sweet Orange Oil, Lemon Oil, Astaxanthin Preparation (1.1%) (Haematococcus Pluvialis Extract, Olive Oil, Antioxidant: Rosemary Extract), Vitamin K2-7 Preparation (Sunflower Oil, Natural Vitamin K2-7, Antioxidant: Alpha Tocopheryl Acetate), Vitamin E Preparation (D-Alpha Tocopherol, Sunflower Oil), Vitamin D Preparation (Medium Chain Triglycerides, Cholecalciferol, Antioxidant: DL-Alpha Tocopherol), Vitamin A Preparation (Retinyl Palmitate, Antioxidant: DL-Alpha Tocopherol). Omega 3s are fatty acid compounds usually found in oily fish, some seeds and nuts. Including, eicosapentaenoic acid (EPA) and docosahexaenoic acid (DHA). What role do EPA and DHA play in the body? Both EPA and DHA are building blocks of immune cells and act as inflammatory mediators (1, 2). They also aid in reducing triglycerides and increasing HDL cholesterol (3, 4, 5). Astaxanthin is a carotenoid with anti-inflammatory and anti-oxidant properties. 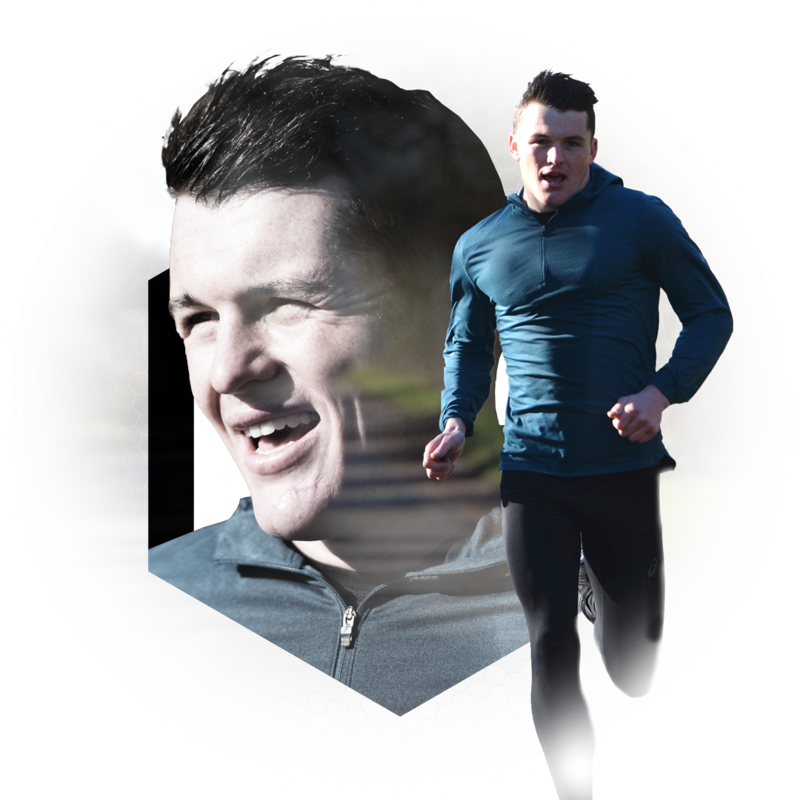 Supplementation with astaxanthin has shown a number of health and performance benefits, including: enhanced immune response, decreased inflammation, improved 20km time trial performance, increased power output and reduced muscle damage (6, 7, 8, 9). 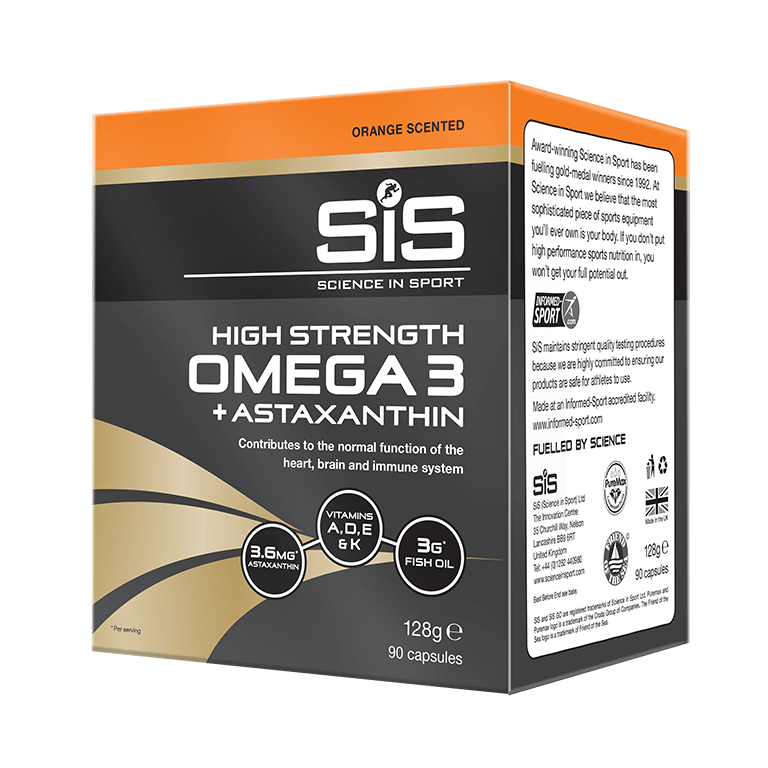 Why Science in Sport Omega 3 + Astaxanthin? 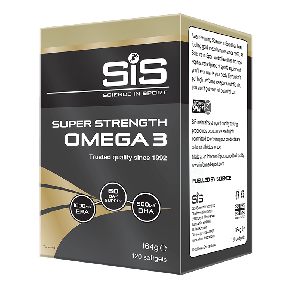 The Science in Sport High Strength Omega 3 + Astaxanthin delivers a high dose of EPA and DHA, with the innovative addition of astaxanthin to support athlete health and exercise performance. When should I take Omega 3 + Astaxanthin? Is it Informed Sport tested? Yes, Science in Sport High Strength Omega 3 + Astaxanthin is tested under the Informed Sport programme. easy to swallow despite their size.